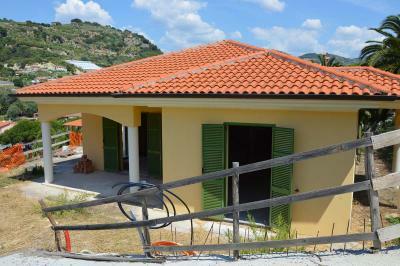 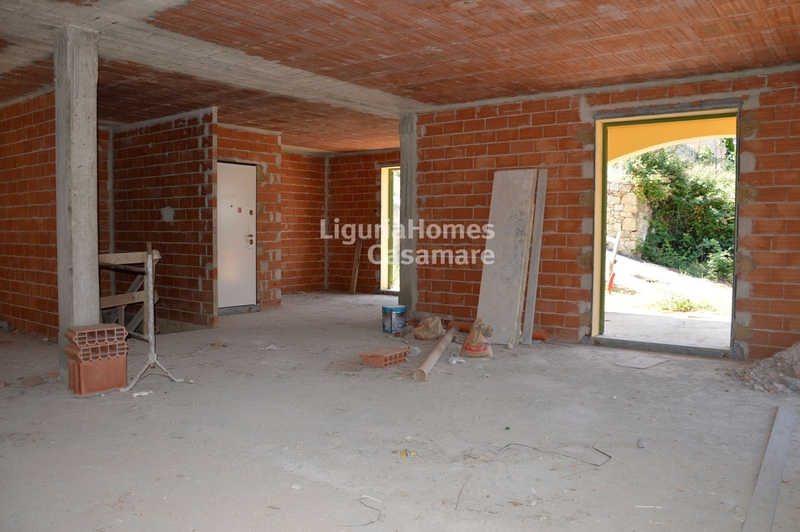 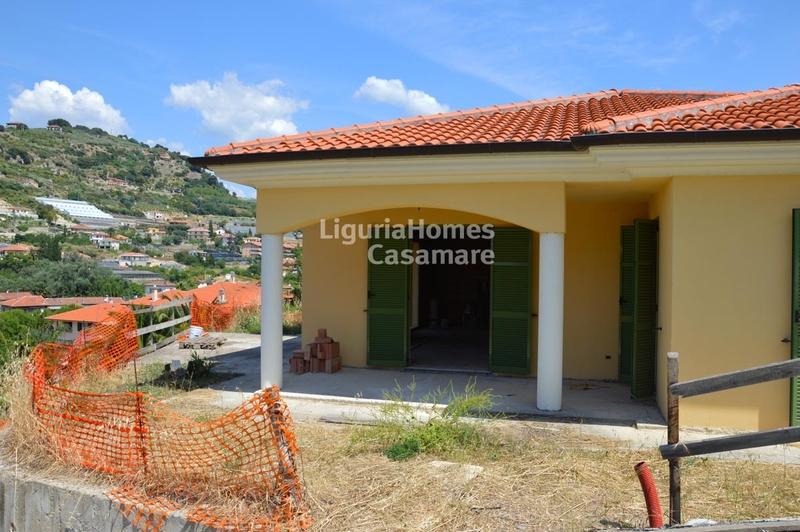 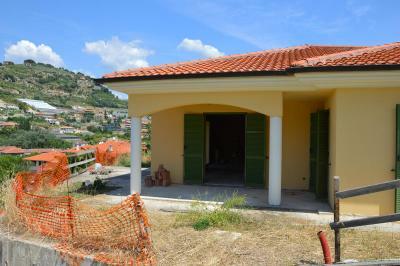 Bordighera Villa for Sale under construction. 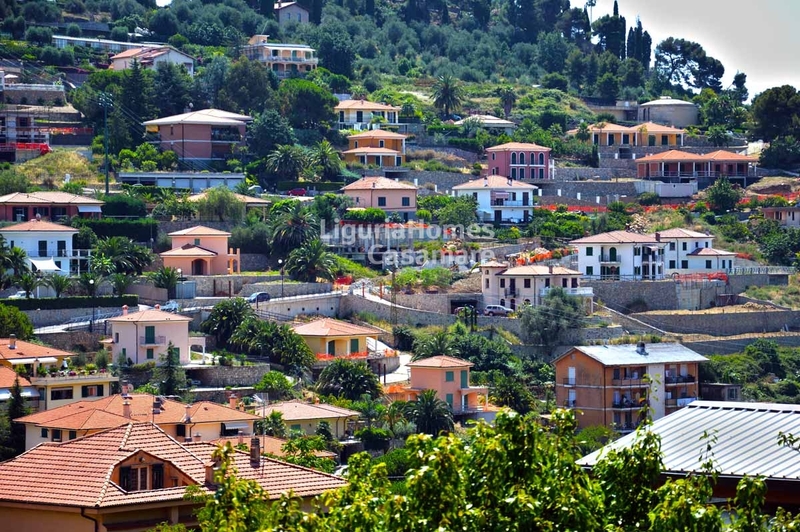 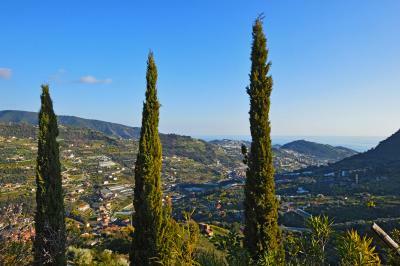 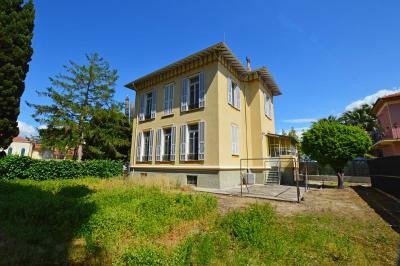 Above the center of Bordighera, new Villa for Sale with seaview. 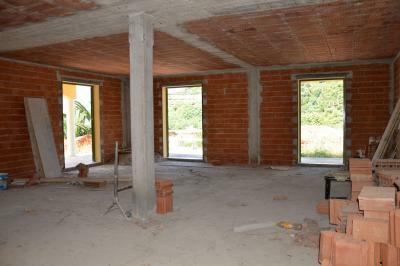 Ground Floor should be divided in: large living room and open kitchen with exit on a large covered patio, master bedroom, double bedroom and two bathrooms. Lower Ground Floor: Large garage, laundry room and cellar. 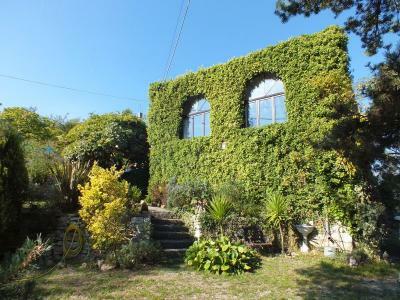 The pretty garden and the covered patio offer a relaxed lifestyle. 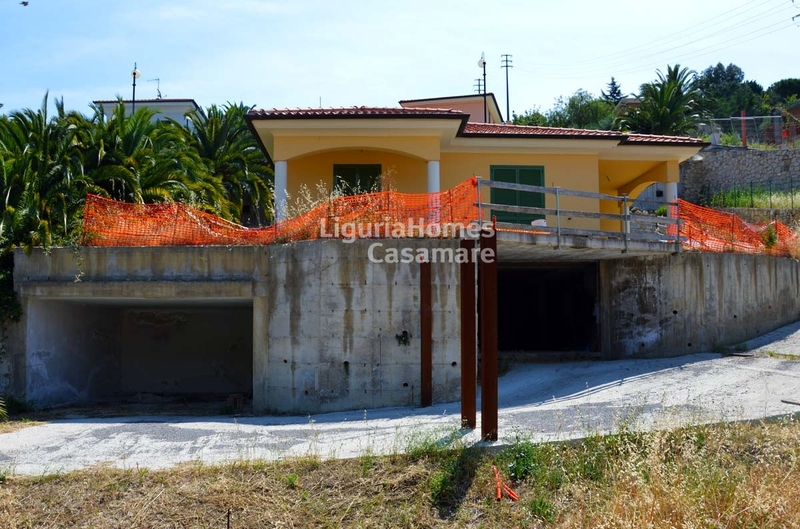 This Villa for Sale in Bordighera, is located in an area of newly built Villas and it will be also delivered completely finished on buyes' taste.